Bake World has been owned and operated by Stephen and Ann Wollmann since Aug 1, 2007, the day the opportunity came along for them to join their love of good food with their desire to own their own business. They’ve never looked back and claim daily that hard work never smelled this good! Although Steve and Ann run the executive Bake World team, they have divided the daily operation of their business into a front house or service side and back house or production side. To help with the service end of things they recruited the help of longtime Bake World employee (and longtime creamhorn fan) Phyllis Manaigre, as Bake World’s Customer Service Manager. While not all Bake World staff would like to be identified, two veteran staff members must be acknowledged for their contributions. Bake World’s night baking staff consists of Ramona Stahl and Kathy Wollmann. 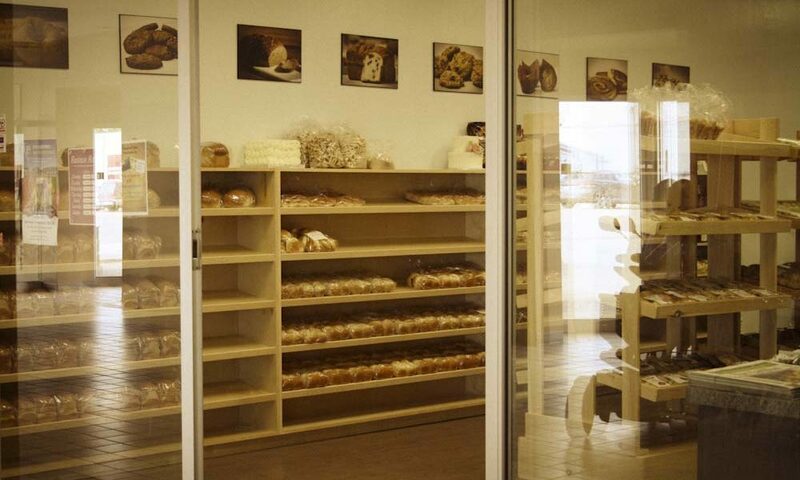 They bring an ideal balance of precision and caring to their duties and ably continue on the exacting baking practices (at night) that give Bake World products the taste and quality that customers have come to expect.